Governance.com needed a sufficiently flexible tool to support their growth aspirations whilst keeping expenditure under control. Simplicity and accessibility were sine qua non conditions, as were the notions of security and, of course, regulation. Telindus therefore had to be responsive and pragmatic. 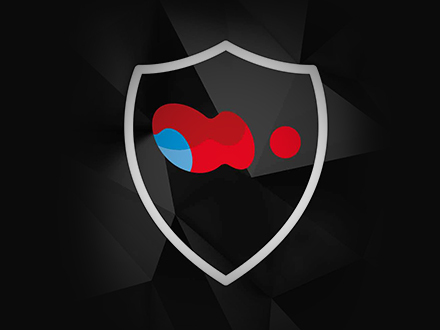 U-flex, the ultra-secure, private cloud solution from Telindus, has taken over the data hosting part, providing optimal security in compliance with the regulatory standards. Governance.com thus benefits from an intuitive, scalable, and easy-to-use solution, without having to worry about technical details. The company can thus concentrate fully on its core business and its customers. Telindus was able to simplify the Governance.com hosting concept in a safe, secure and professional manner, taking account of GDPR-ready constraints and providing an top-class assistance. The U-flex solution provides accessibility to all employees but in a controlled manner, one that is above all customisable according to needs. Finally, the experience of Telindus in PSF is a guarantee of quality and trust for 2Gears customers, allowing 2Gears to look forward to strong growth without worry. It was important for us to find a trusted PSF ready partner in Luxembourg. Our tool requires a strict compliance with standards, high security requirements and the consideration of GDPR logic. But most of all, we wanted a simple and accessible solution. Telindus meets all our requirements and working with them is a true quality guarantee for our customers. 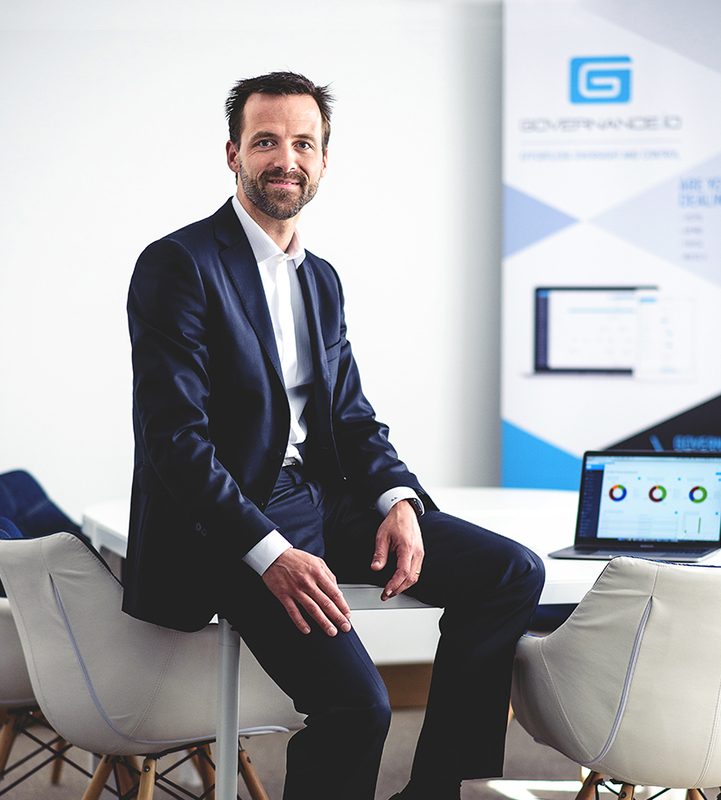 Governance.com is a Luxembourg FinTech company, founded by Bert and Rob Boerman in 2011. 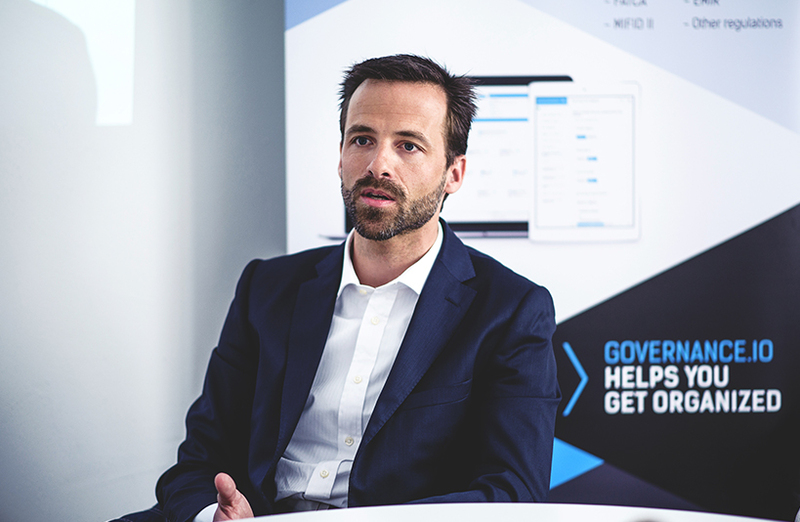 With a decades-long experience in technology and investment funds, they developed Governance.io, a solution that enables investment fund companies to have a comprehensive view of their fund structures and their control framework.